Tales of spooks and spirits that have taught generations of readers what it means to be afraid of the dark—by authors from H. G. Wells to Willa Cather. Before movies, television, and teams of high-tech “ghost hunters” running around darkened houses, there was only one sure-fire way to scare people: ghost stories. Some of the greatest names in literature have expertly crafted haunting tales that put the reader in a whole other world in which every shadow holds a new fear—where the lines between the living and the dead are erased and the spirits are always willing. 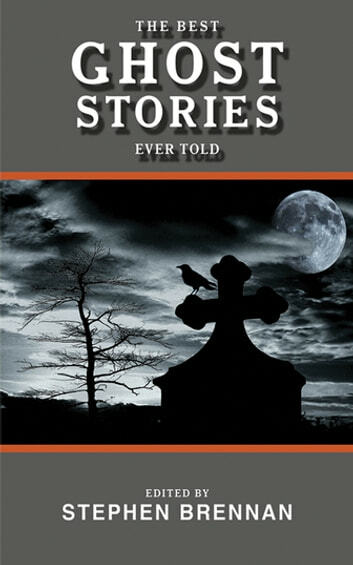 In this collection of over forty ghastly ghost stories are works from celebrated names including Edgar Allan Poe, Saki (H. H. Munro), Mark Twain, Edith Wharton, Willa Cather, Washington Irving, Joseph Conrad, Robert Louis Stevenson, and many more. 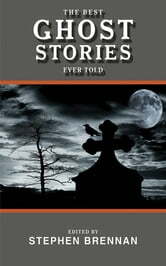 As frightening and unforgettable as they are fun, The Best Ghost Stories Ever Told are sure to keep you up night after night after dark and stormy night.